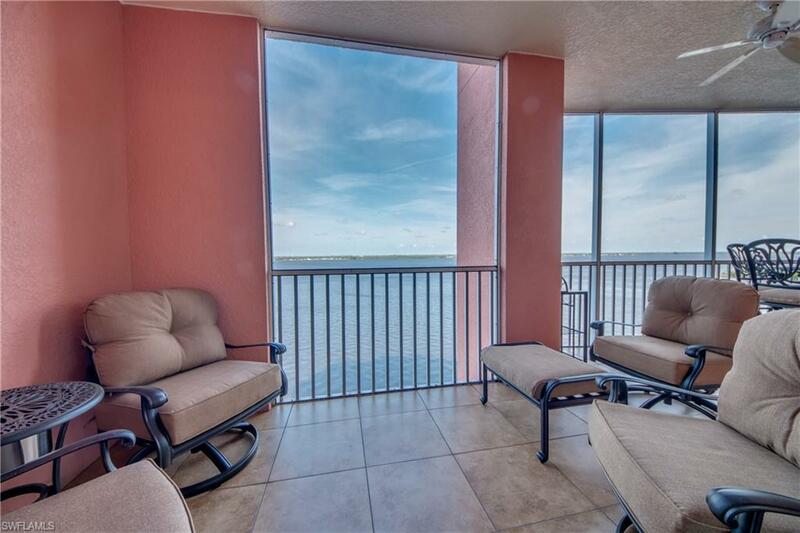 2745 1st St #904, Fort Myers, FL 33916 (MLS #219021085) :: Clausen Properties, Inc. 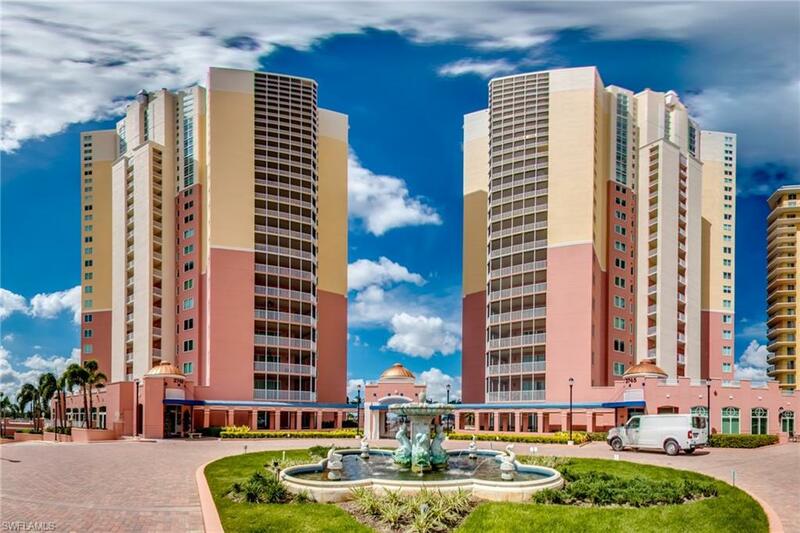 This fully-furnished 2 bedroom + den condo is located on 9th floor in the upscale high-rise building of St. Tropez in the popular downtown Fort Myers River District. 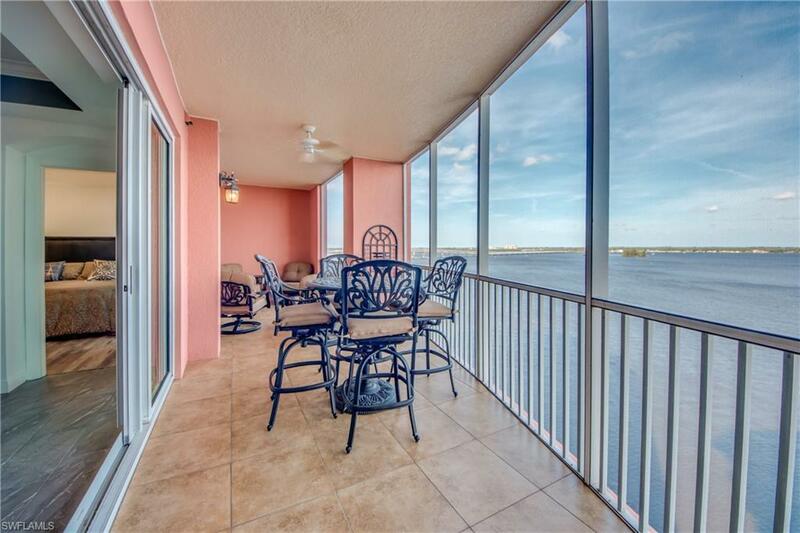 Amazing views of the Caloosahatchee River can be enjoyed for the beautiful screened-in balcony and stunning upgrades can be found throughout. 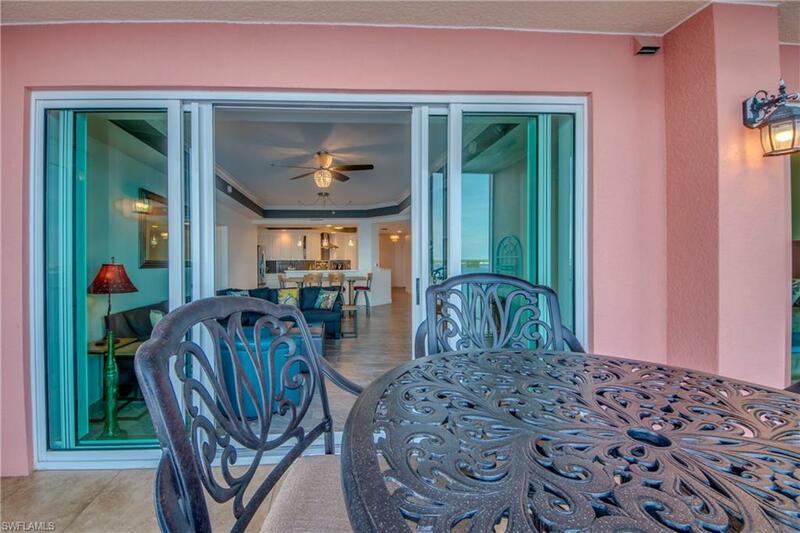 The amenities are abundant and include a clubhouse with restaurant, pool and spa, concierge services, water shuttle, tennis, fitness center, billiards, game room, theater, fishing pier, bbq and covered parking. Rent includes water/sewer, cable, internet and trash removal. Small pets may be allowed with non-refundable pet fee and owner's approval. Available April 1st.